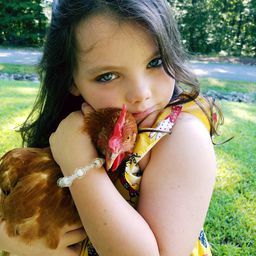 © Sarah Ausley. All rights reserved. 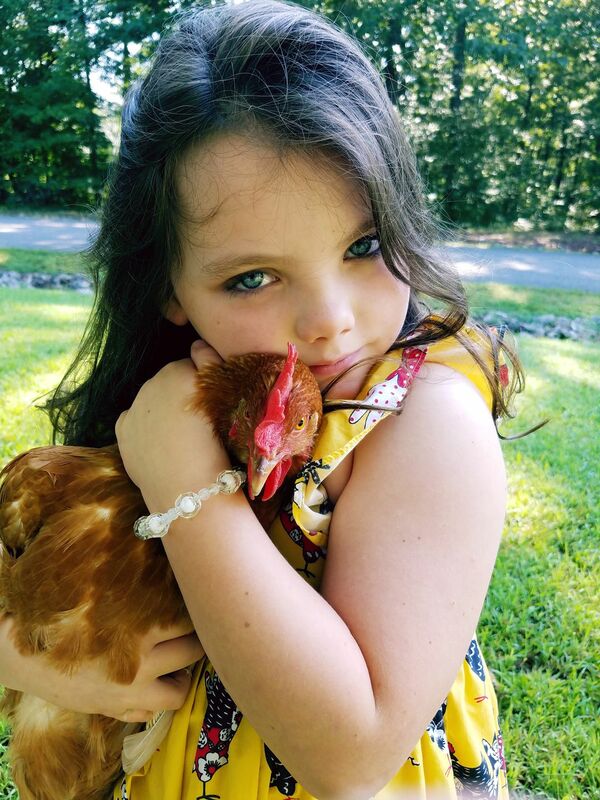 A girl giving her beloved backyard chicken her daily snuggle. Date Uploaded: Sept. 4, 2017, 2:03 p.m.